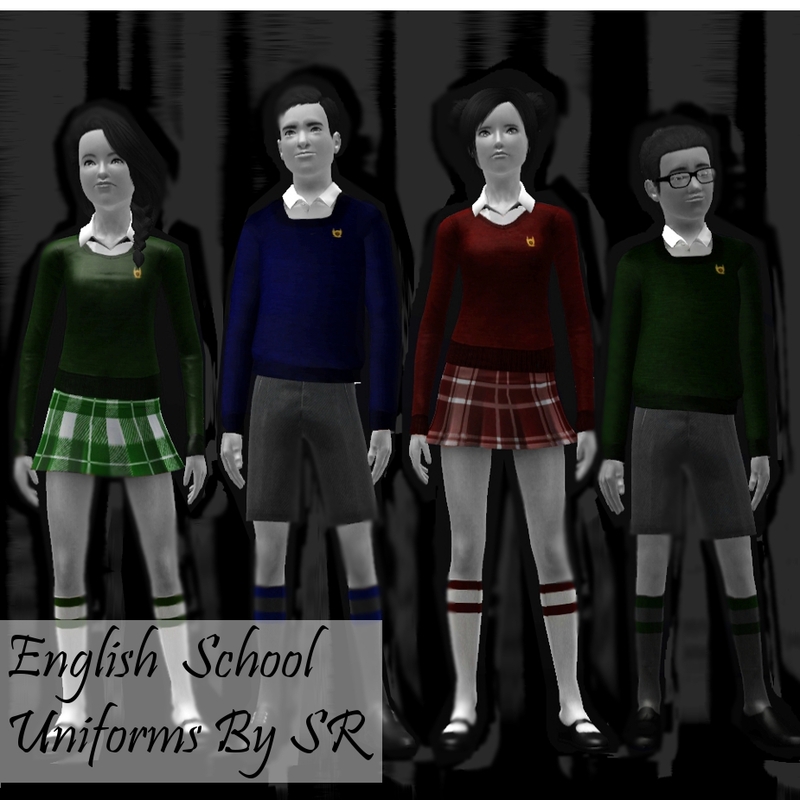 It started off with just trying to make school shorts and knee socks, and then a school top (My High School Uniform) and then I decided I might as well make the female ones and upload them. 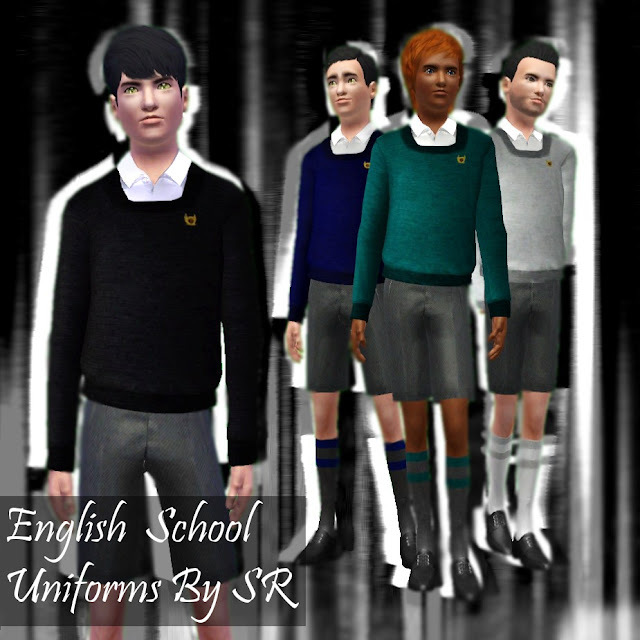 It says English, but of course this style of uniform is in a lot of countries. They are for Teens and Young Adults. All of it is recolor-able. It's an amazing article designed for all the online users; they will obtain advantage from it I am sure. existing at this web page is genuinely marvelous. 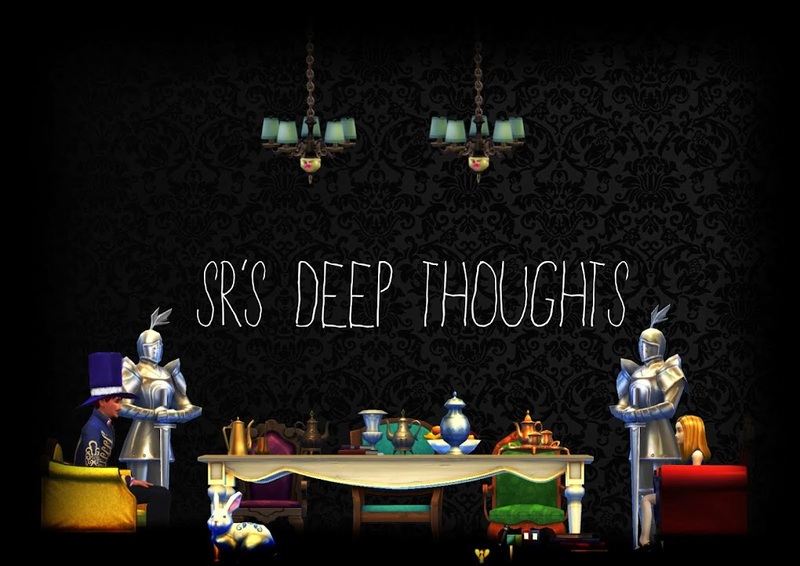 they download as pictures after i extract them? 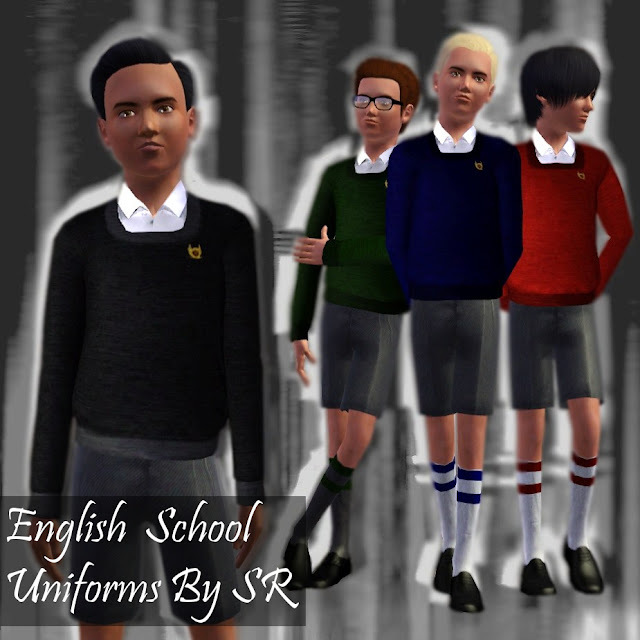 how do i get them to a sims 3 package file ? The .package files should extract as well. The zip contains the pictures and the packages. The pictures are just there to help organise your custom content folders.